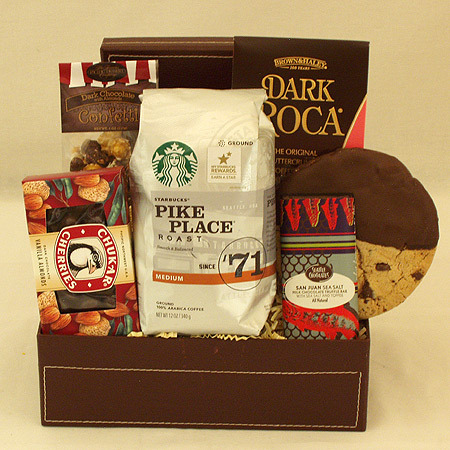 Say "Happy Birthday" and bring a smile to their face! 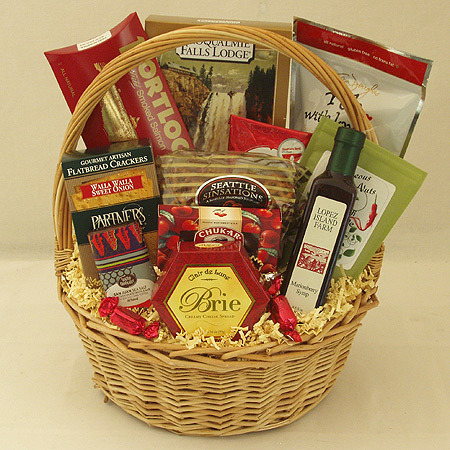 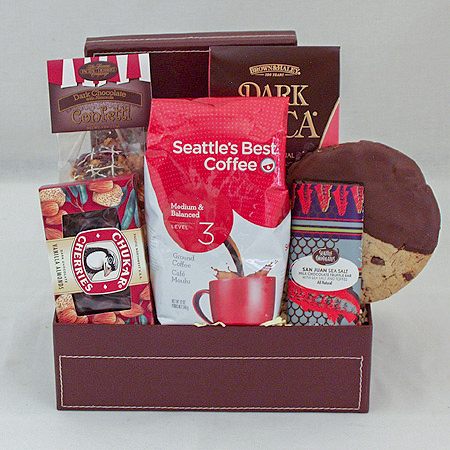 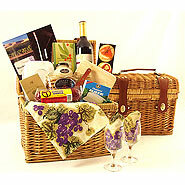 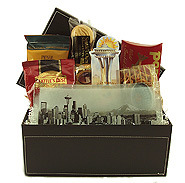 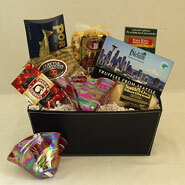 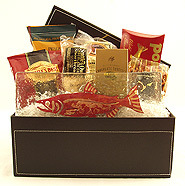 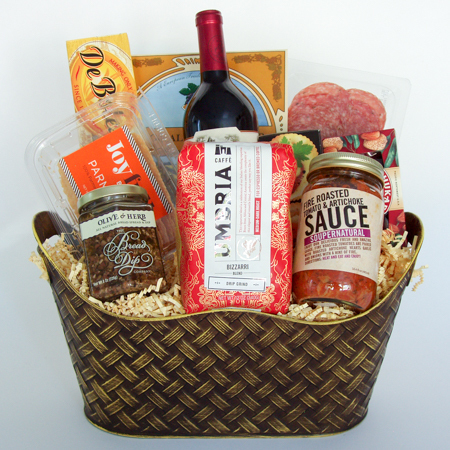 Our gourmet gift baskets are a great way to celebrate their special day! 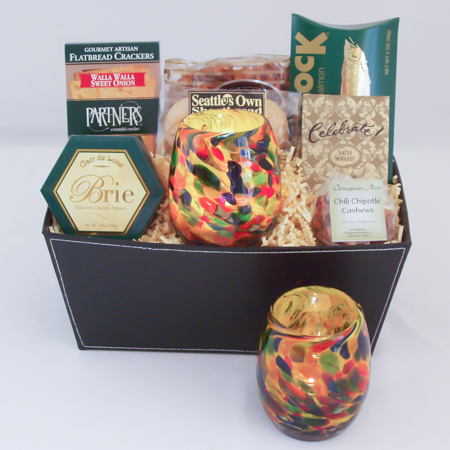 Looking for a special birthday gift for a dear friend, family member or business client? 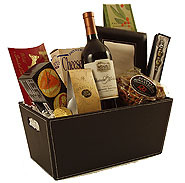 Let us handle all the details! 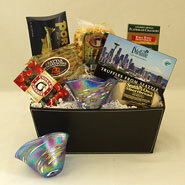 Our gourmet gifts are designed with both men and women in mind, young and old, so you can be assured they will be enjoyed and long remembered and will appreciate your thoughtfulness. 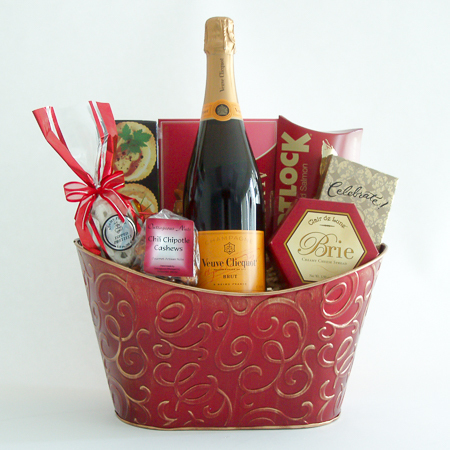 All of our birthday gifts are adorned with printed satin ribbon that reads "Happy Birthday" sure to delight them and bring a smile to their face!